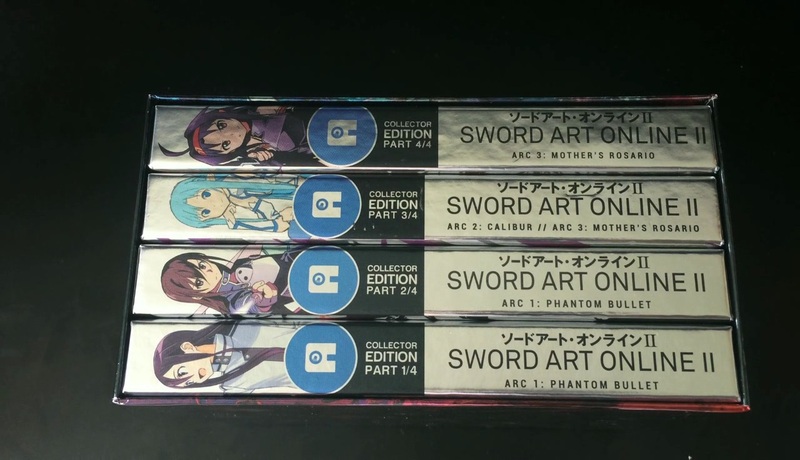 The emotional conclusion to Sword Art Online has arrived, but what exactly did we think of the episodic content and it’s Blu-ray presentation? 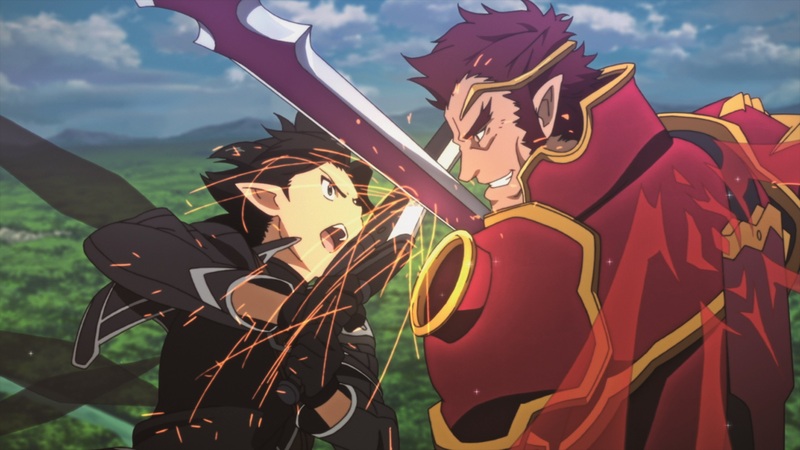 Find out in our Blu-ray Review of Sword Art Online – Part 4. Kirito and Leafa have finally reached Central Arun, the largest city in Alfheim by the foot of the World Tree. Kirito is determined to face the dangers of the Grand Quest to rescue Asuna. We have just been informed that multiple Kaze UK releases, most of which are expected to be released next week, have now been delayed until September 2013. 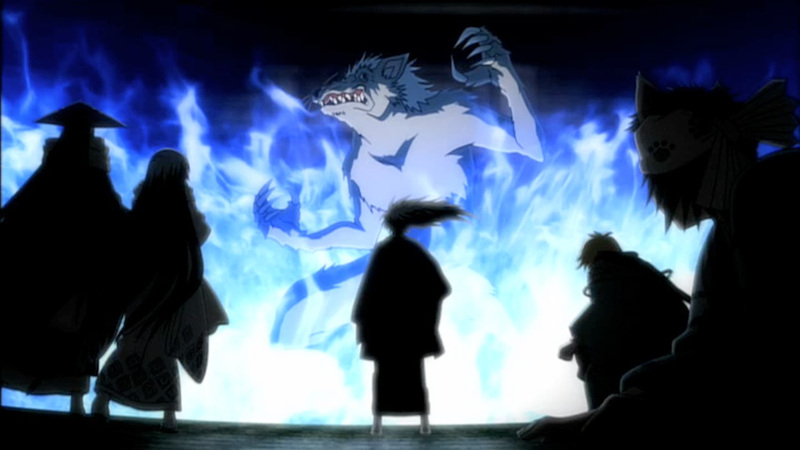 Titles affected include Nura: Rise of the Yokai Clan – Season 1 Part 2, Bleach Complete Series 11 and Tiger & Bunny – Part 4, each of which were being released into the UK by Kaze via Manga Entertainment UK thus making the pile of delays even larger to Kaze’s already “impressive” delay streak. It’s worth noting that while the discs / artwork have the Manga Entertainment UK logo on them they have no involved with the production, supplement (etc) as this is all sorted via Kaze’s end, which just recently has been rather appalling. The final instalment of Tiger & Bunny is fast approaching, and while we won’t be doing a review of it we have got a quick-look video at the Blu-ray, DVD and their Disc contents. First off all Tiger & Bunny – Part 4, just like previous instalments, will feature a single Blu-ray disc with two DVD discs, in this case the Blu-ray disc has 6 episodes and a trailer while the DVD discs have 3 episodes per disc as well as 2 trailers per disc. Basically its the exact same release format as previous instalments, and the same goes for the content as well with the Blu-ray offering a higher detailed picture than the DVD release. 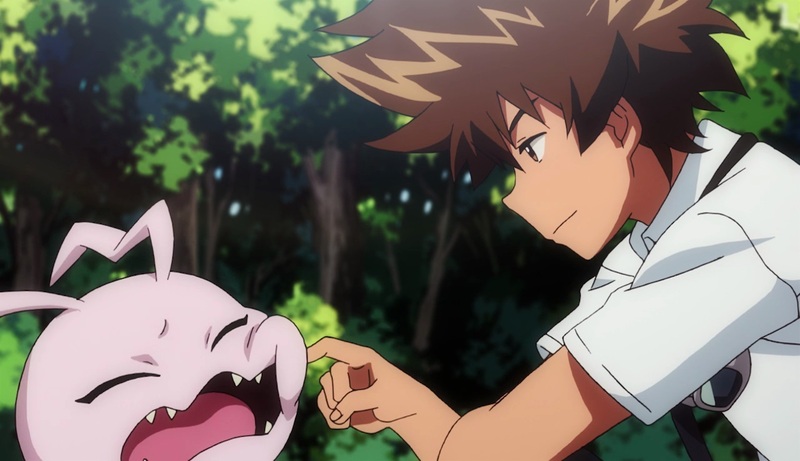 Either way our “quick-look” video can be seen below and Tiger & Bunny – Part 4 (Blu-ray / DVD Combo Pack) will be available from the 26th August 2013 within the UK. The fourth instalment of Fullmetal Alchemist: Brotherhood has arrived, but does it do anything differently from previous volumes or is it the same HD Treatment we’ve come to expect? 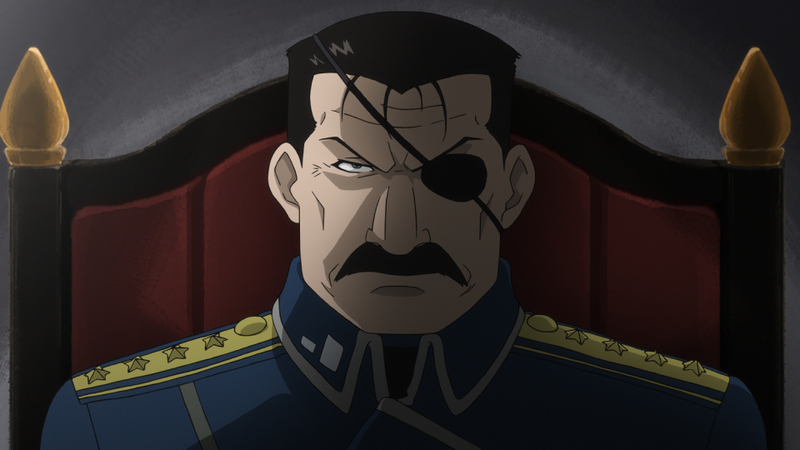 Find out in our Blu-ray Review of Fullmetal Alchemist: Brotherhood – Part 4. 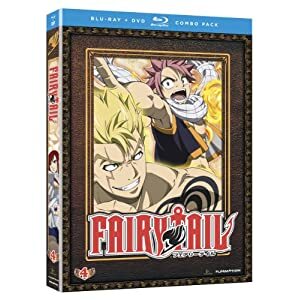 Plot: Across the Fiore kingdom, great wizards join guilds and make their pay by filling magical needs—but there’s one guild with a reputation as the roughest, rowdiest, most dangerous of all: Fairy Tail! Forced to face her demons at the Tower of Heaven, Erza is in real danger of becoming a live sacrifice in Jellal’s demented plan—which spells disaster for Fairy Tail’s strongest team! As the Council prepares to wipe out the island with the Etherion beam, Erza’s allies endure a heart wrenching battle to get her back! Big surprises await the comrades as they return for Magnolia’s annual Harvest Festival. But the celebrations are cut short when Master Makarov’s grandson hotwires a contest to determine who’s the fiercest wizard in a supercharged scheme to take over the guild! 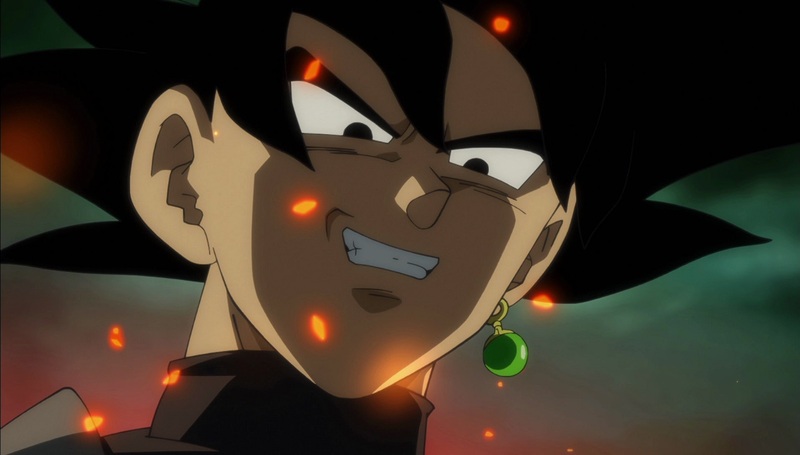 Plot: After learning that Frieza murdered his father and destroyed his home planet, Goku takes aim at the putrid purple monster in the greatest grudge match the galaxy has ever seen! The bruises multiply at a furious rate as the two warriors trade blows in a battle that literally destroys planet Namek. 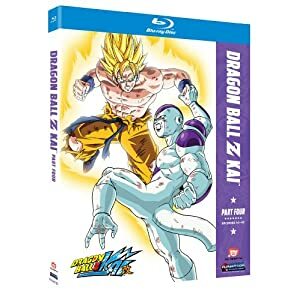 As the slugfest approaches a standstill, Frieza forever silences Goku’s closest friend sending Earth s hero into a Super Saiyan rage that threatens to obliterate them both!